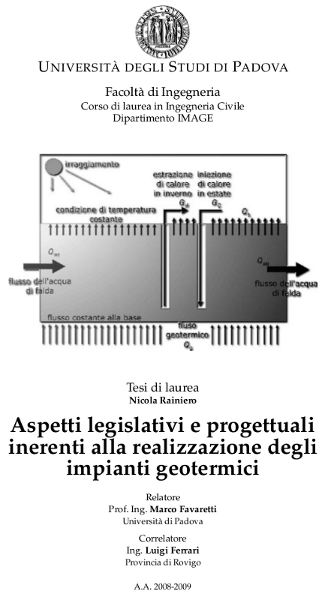 Rainiero, Nicola (2009) Aspetti legislativi e progettuali inerenti alla realizzazione degli impianti geotermici(Legislative and design aspects related to the ground energy systems). 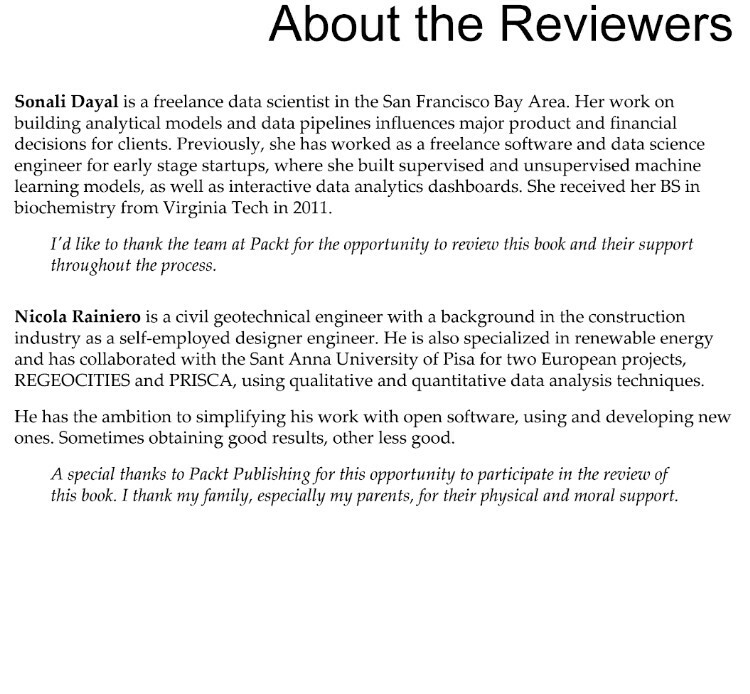 Thesis writed with the support of ing. Luigi Ferrari, Environmental Area top manager of Provincia di Rovigo. 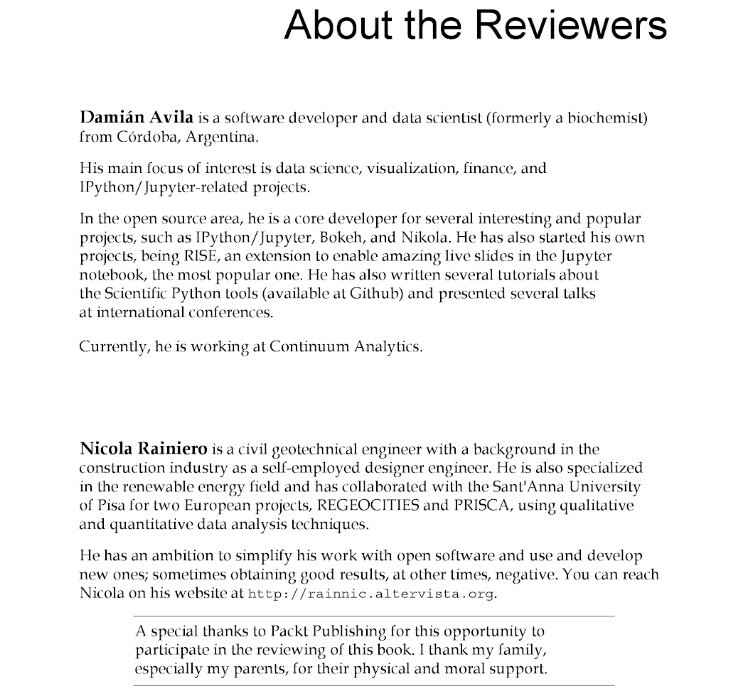 This document was edited using LaTeX 2ε and you can find the template in this article: Thesis template with LaTeX. 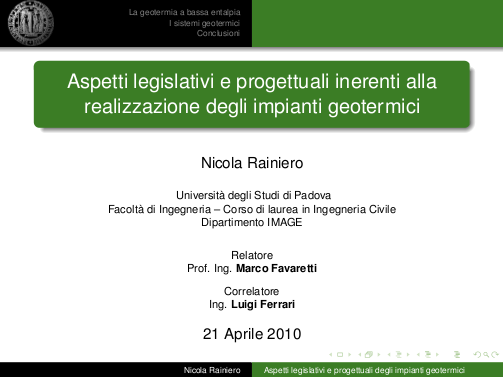 Rainiero, Nicola (2009) Slides for presentations of the thesis in Aspetti legislativi inerenti alla realizzazione degli impianti geotermici. Also for these I used LaTeX 2ε, in particular Beamer that is a LaTeX class for creating slides for presentations. The output is spectacular and for more information you can read A beamer presentation template article. 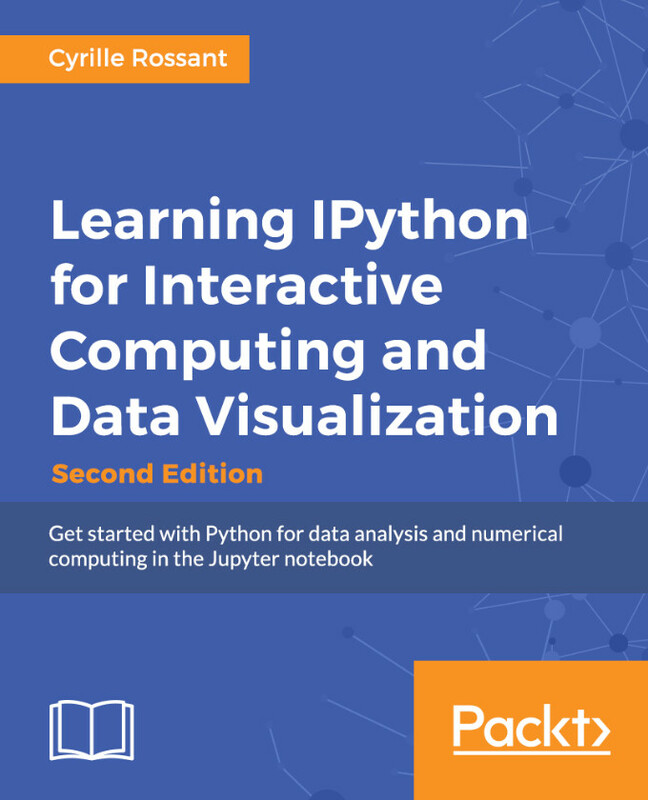 Learning IPython for Interactive Computing and Data Visualization - Second Edition. 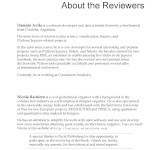 By Cyrille Rossant, Packt Publishing - October 2015. 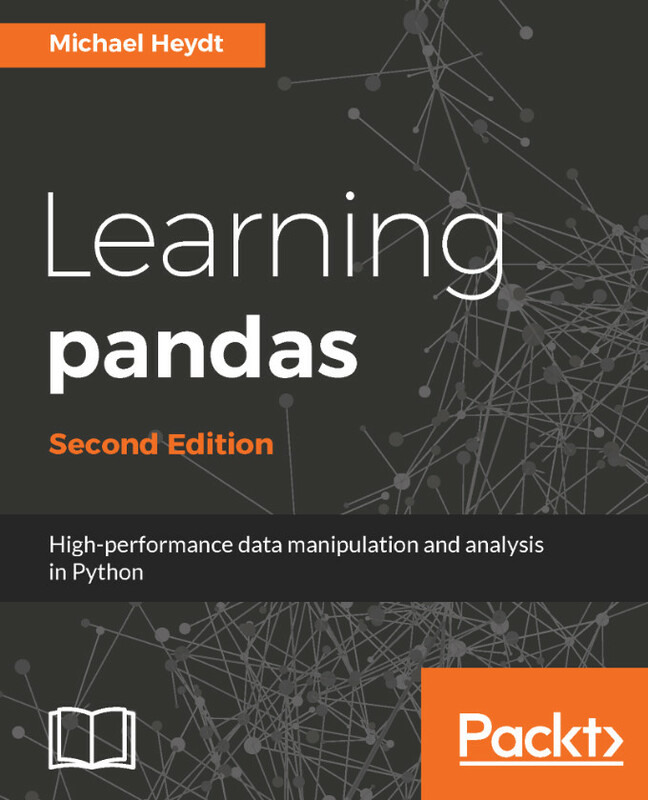 Learning pandas - Second Edition. By Michael Heydt, Packt Publishing - June 2017.